Whistler for $79 a night? Hotel Adara! Just because the 2010 Winter Olympics are over doesn't mean that Whistler needs to fall off your radar. In fact, I love Whistler in the spring and summer, there are ton of things to do (Le Scandinave Spa and Ziptrek Ecotours to name just two). 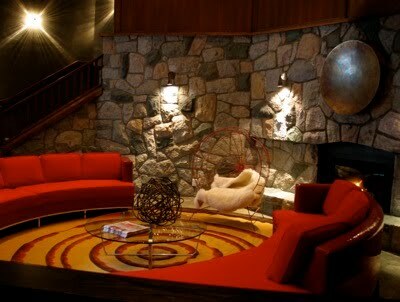 And now you can stay at the Adara Hotel in Whistler Village for $79 CAD per night. That includes any room in the 41-bed property now through June 29, 2010. Accommodations include deluxe queen rooms or loft-style suites that feature walk-in rain showers, comfy beds, floating electric fireplaces and cool design. And you're surrounded by views of Whistler-Blackcomb. Reservations are subject to availability and there's a two-night minimum stay on certain dates. Book online or call 866.502.3272.